Today we had a chance to experience Airtel 4G on Mobile in Bangalore though we can call it a soft launch for select few. I will try to explain everything in short . As soon as you try to make a voice call or when you are receiving a voice call you will be latched to 3G or 2G when 3G is not available.So you can experience the same quality of Voice as you experience on 3G/2G. For SMS: When we tested we can directly send sms on 4G Mode only without latching to 3G/2G Network. So,you don’t need to worry about Network latching times as well. Airtel 4G will work on any device which support 2300Mhz band 40. So you an enjoy Airtel 4G on any device supporting those specifications. 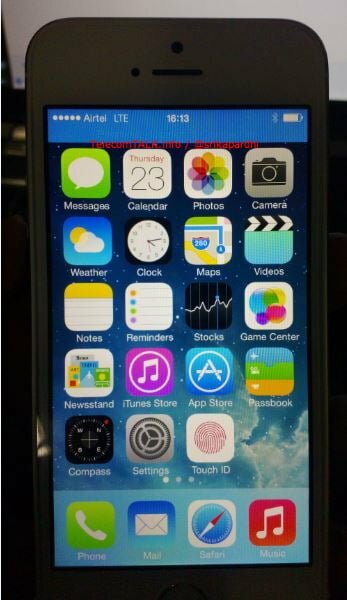 We have tested 4G on iPhone5S and iPhone5C. In Our Experience with #Airtel4G ,there is no chance for you to even think of word Buffer on Youtube -1080p video on Airtel. All you need is just a drag and drop and your 1080p video will start playing from there. 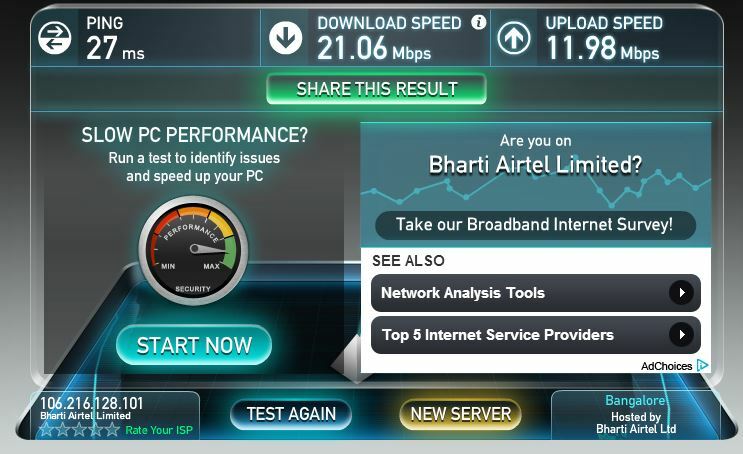 I’ll come up with more detailed analysis of 4G on Airtel Mobile soon. I am using airtel 4g on Lenovo K3 Note and One Plus X , sometime only I get high Speed.Most of the time I don’t get network also, Rather at that time I get network on other service Provider.I didn’t find any difference as per 4G.